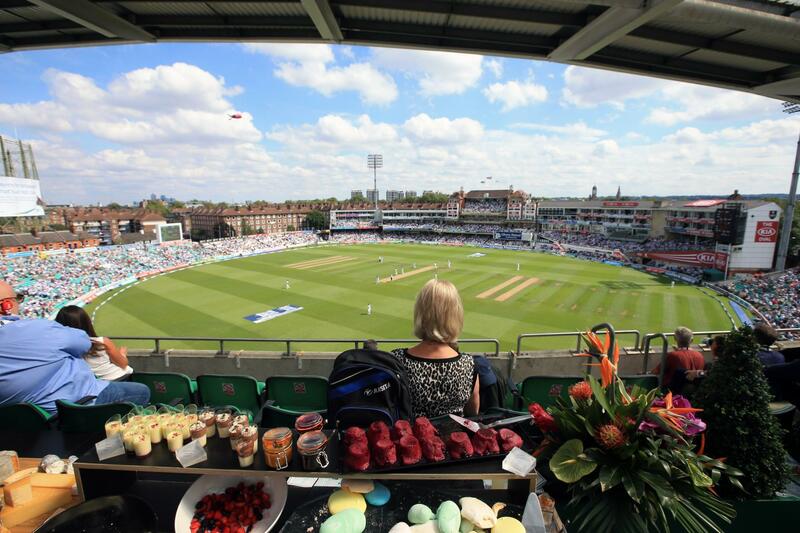 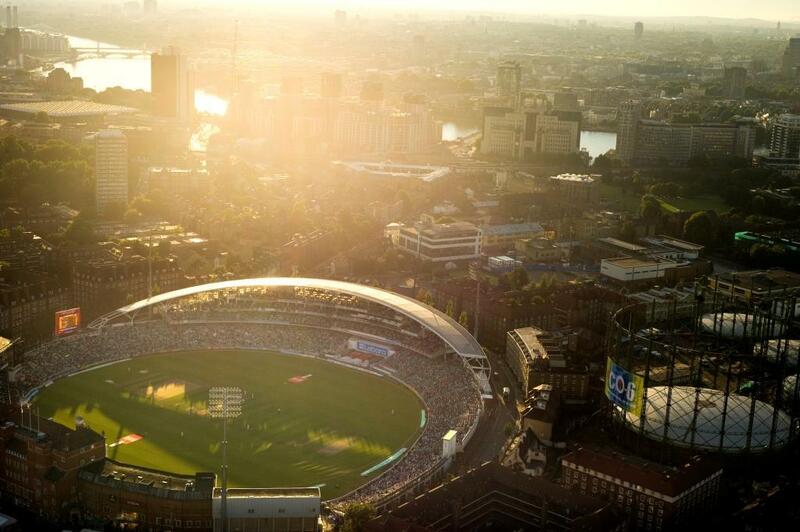 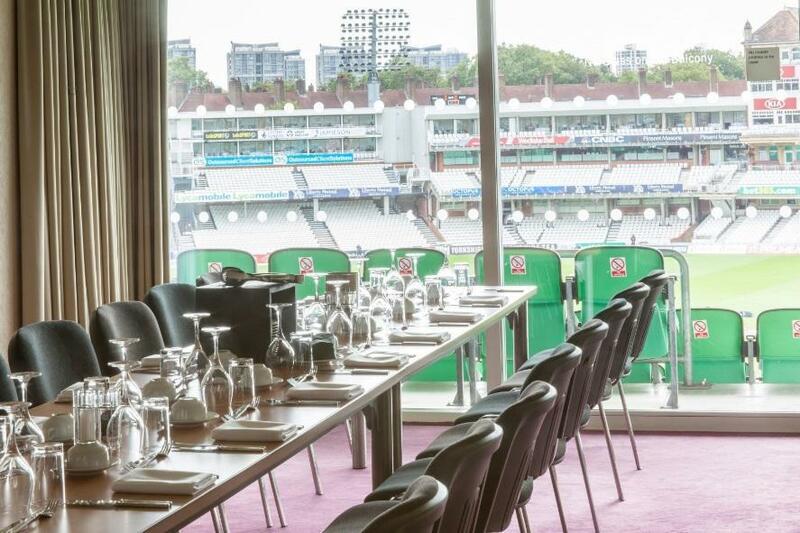 The Australia Suite forms part of the Ashes Suite. 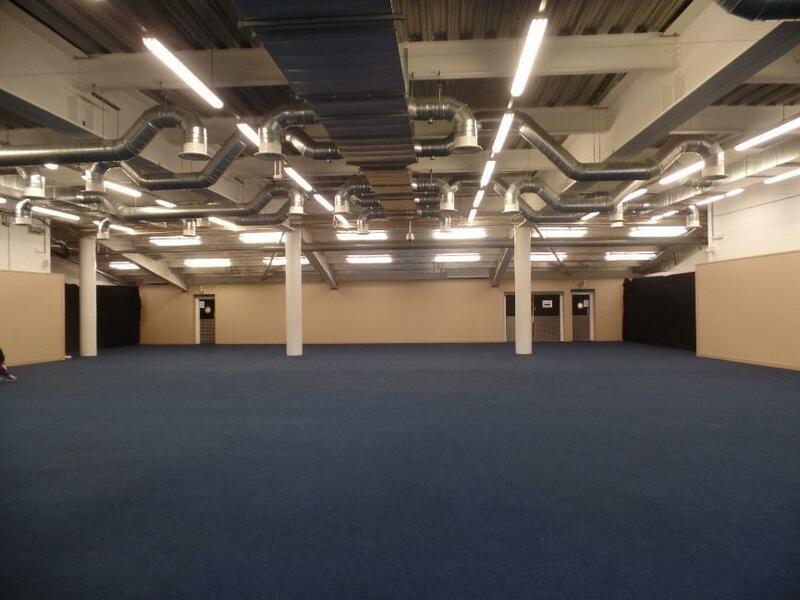 When hiring the Ashes Suite, a partition wall can be bought across to make two separate spaces, perfect for a breakout room or catering space. 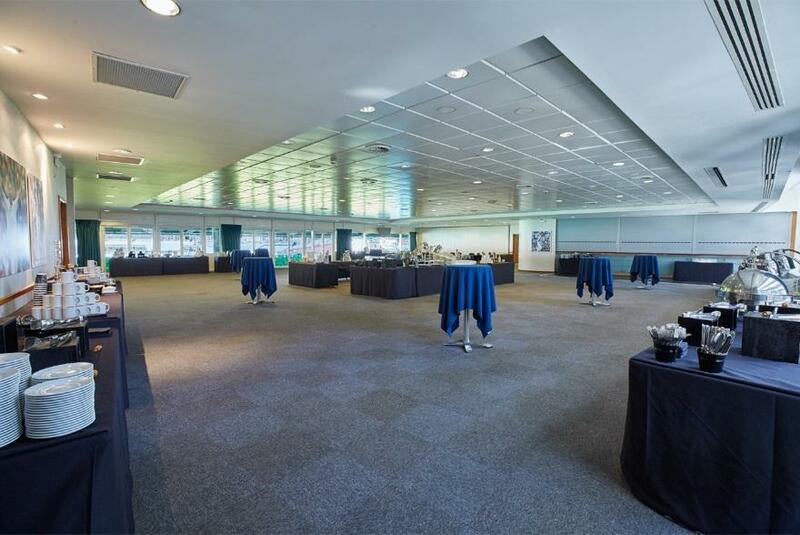 The Long Room is the most historic room within the Members Pavilion. 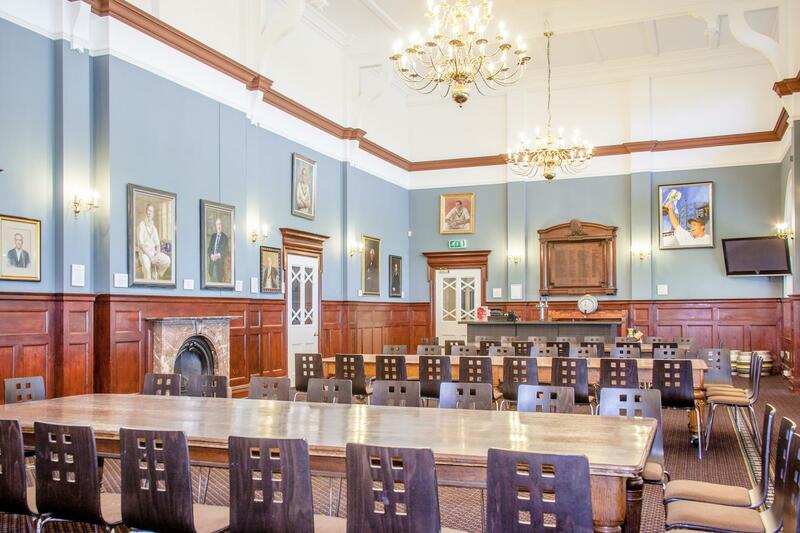 Built in 1898, the room is steeped in history, with portraits of the Surrey greats adorning the walls. 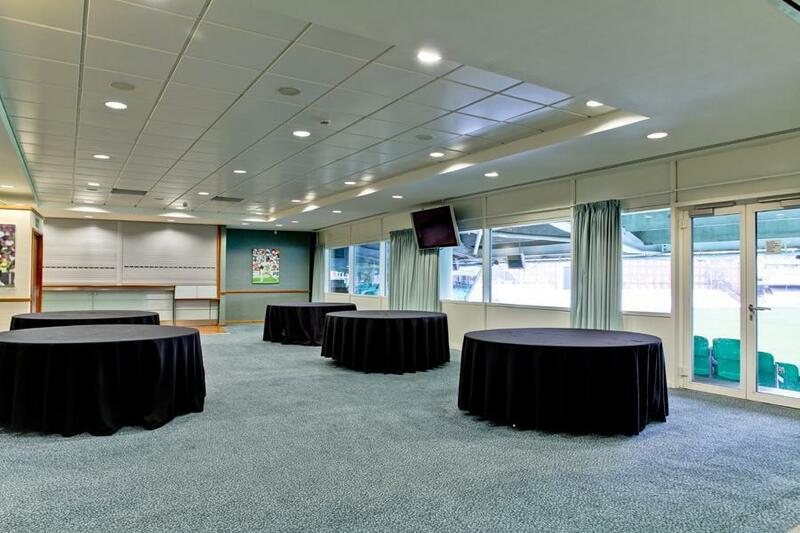 The huge windows and high ceiling allow for plenty of natural daylight and the doors lead out directly to the side of the pitch, so your guests can take their coffee breaks and lunches whilst taking in spectacular pitchside views. 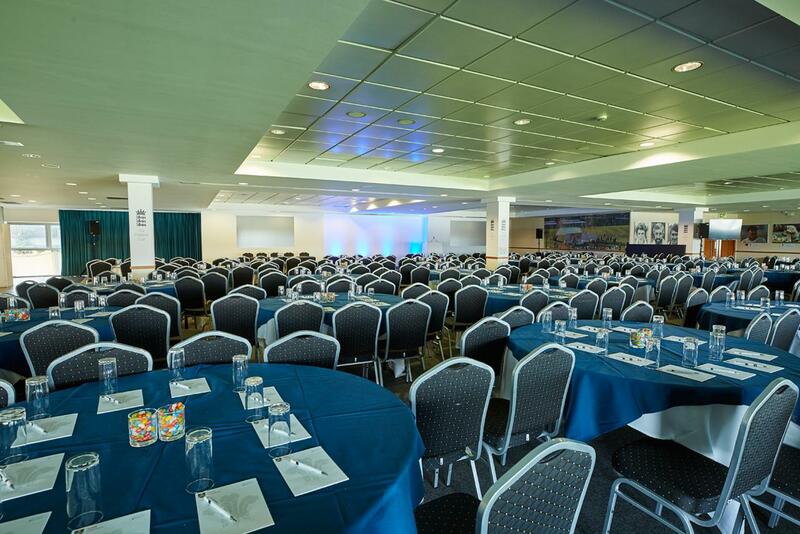 The room can accommodate a dinner for 80 guests, or can fit 100 guests theatre style. 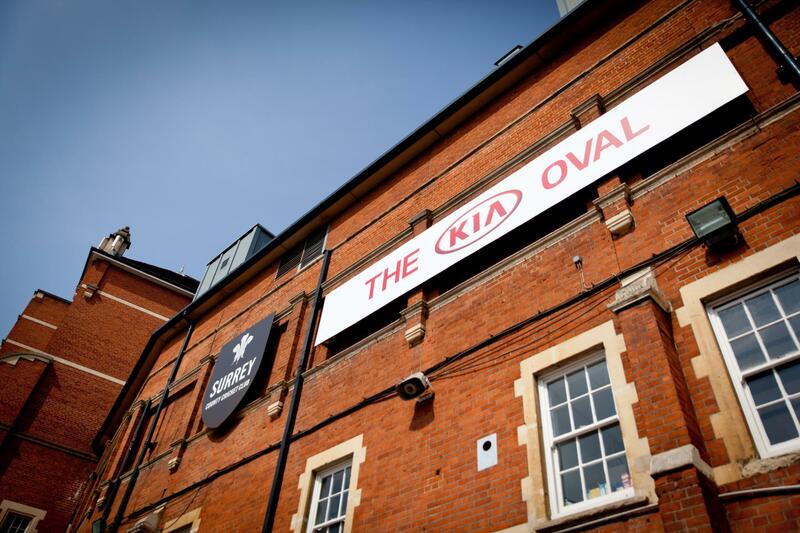 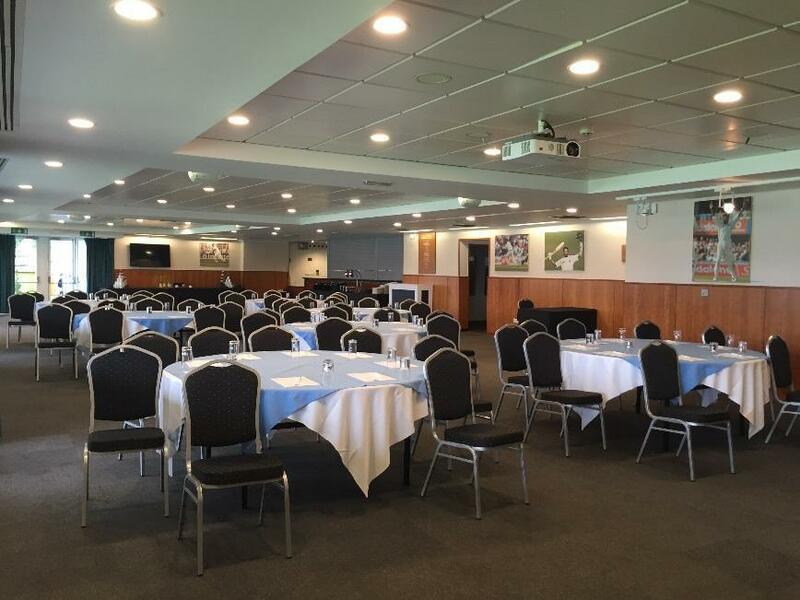 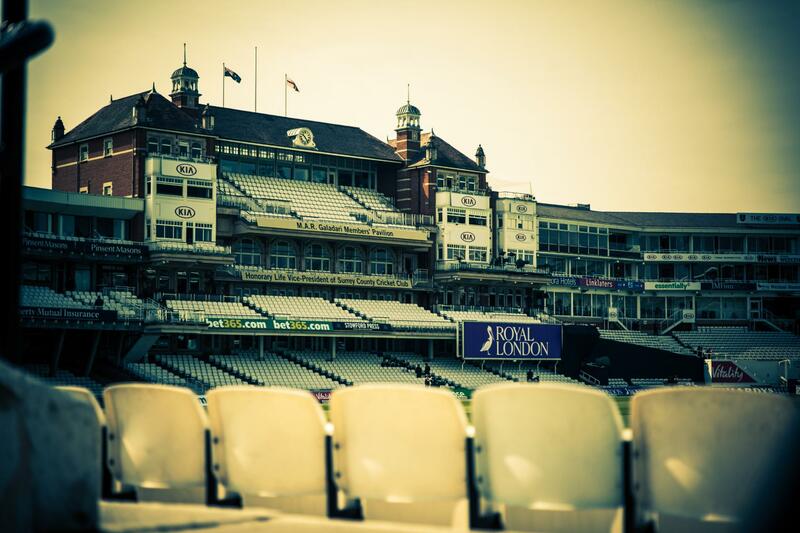 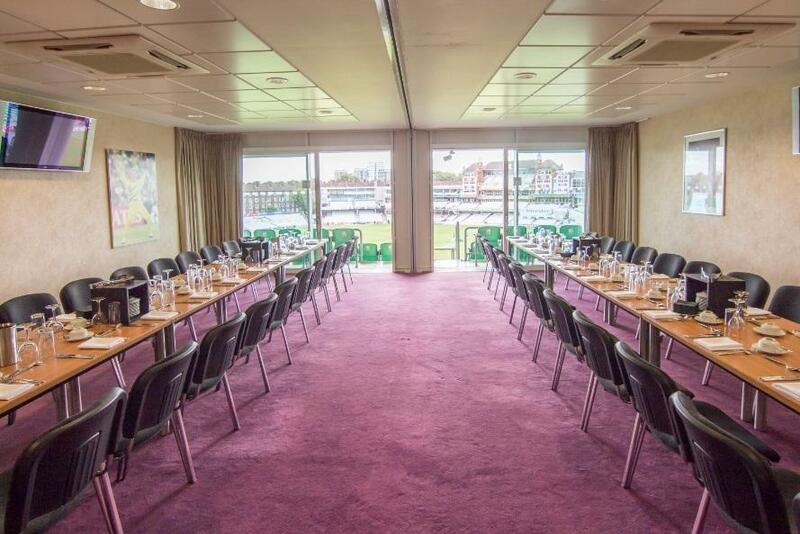 Two of the Executive Boxes at the Kia Oval open up into a double sized room, working perfectly for smaller meetings of up to 48 guests. 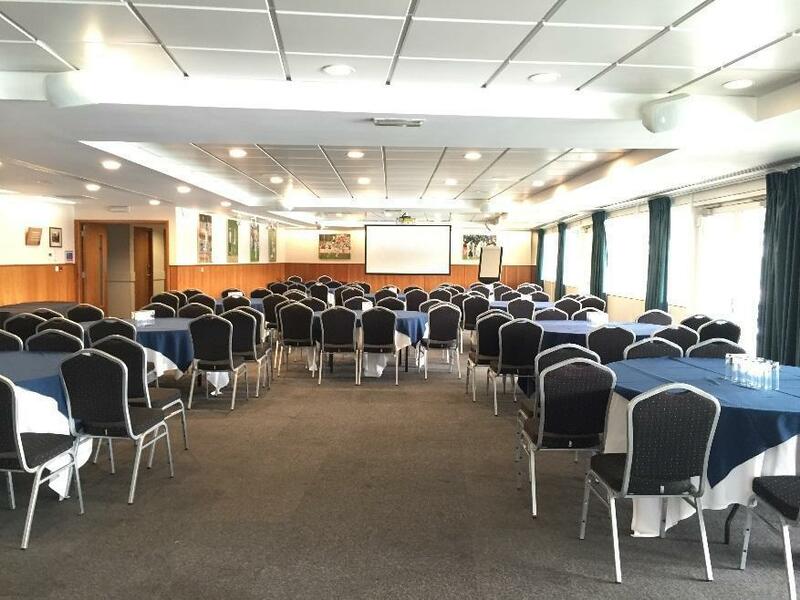 Located on the third floor, there is a plasma screen in each Double Executive Box for presentations or viewings. 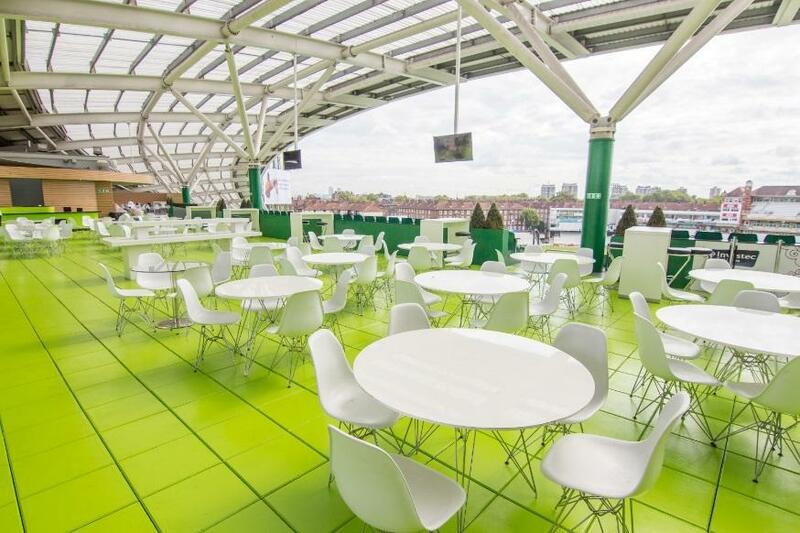 Like the Single Boxes, the Double Boxes lead out onto private balconies overlooking the pitch, and include complimentary Wi-Fi and air conditioning.